This low-carb skillet meal is prepared in under 30 minutes and is perfect for a weeknight meal. 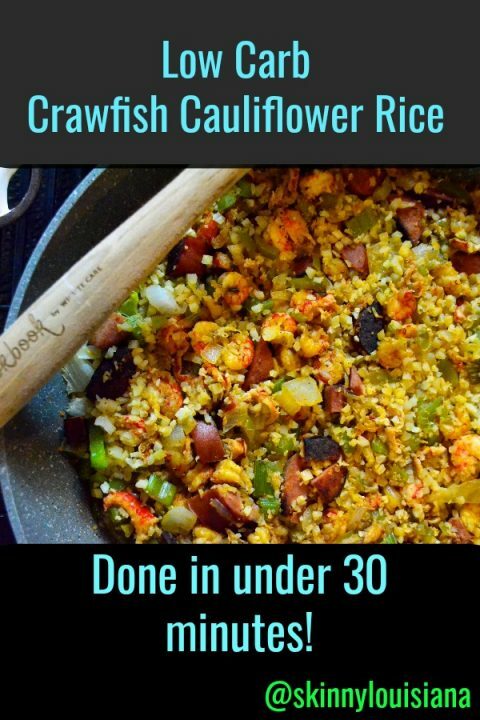 Keep the spirit of crawfish alive with our amazing Low Carb Crawfish Cauliflower Skillet. 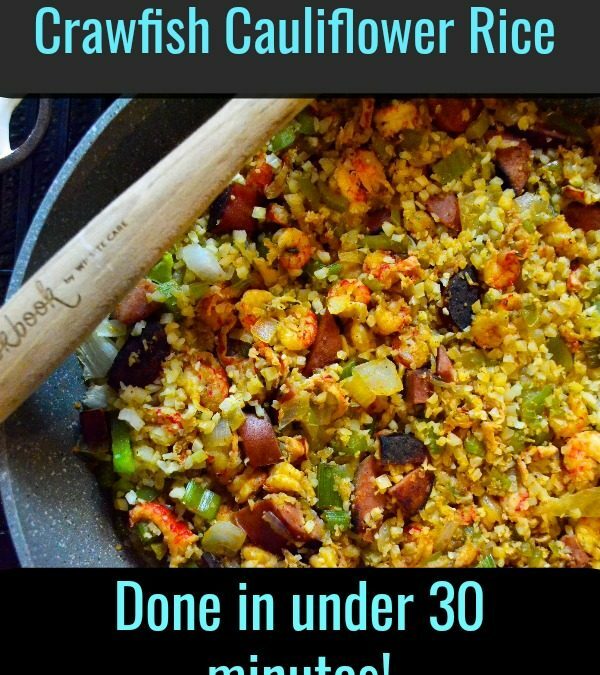 By substituting the rice with cauliflower rice and using a lower-sodium turkey sausage, we have an amazing low-carb dish in under 30 minutes. Look for the cauliflower rice in the freezer section. I know you will love this dish as much as my family does! Calories: 190, Total Fat: 5g, Saturated Fat: 1g, Sodium: 420mg, Total Carbohydrate: 12g, Dietary Fiber; 3g, Protein: 20g.